Robinson Air provides air conditioning, heating, and home performance services to the residents of Medicine Park, OK and the surrounding areas. Call us today at 580-699-5760 for more information about our services or to get an estimate. 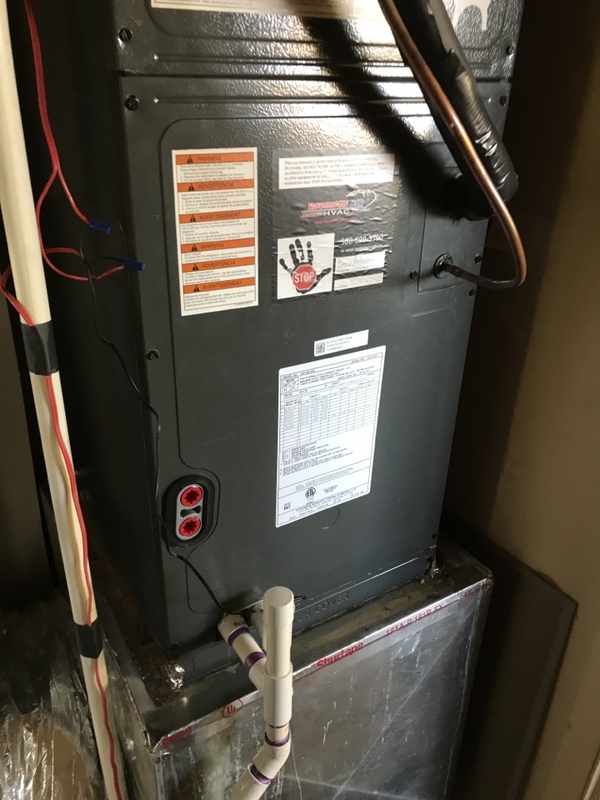 Read our reviews and find out why your neighbors consider us to be the experts for HVAC repair, replacement, and maintenance in Medicine Park, OK.
Tom, the service technician found an issue that had been a problem for over four years. Doing a vip on 2 2 year old Robinson air heat pump systems. Customer is prepared to enjoy a warm and safe winter. Performed Fall VIP maintenance on Robinson Air furnace, and installed indoor ECM blower motor surge protector.